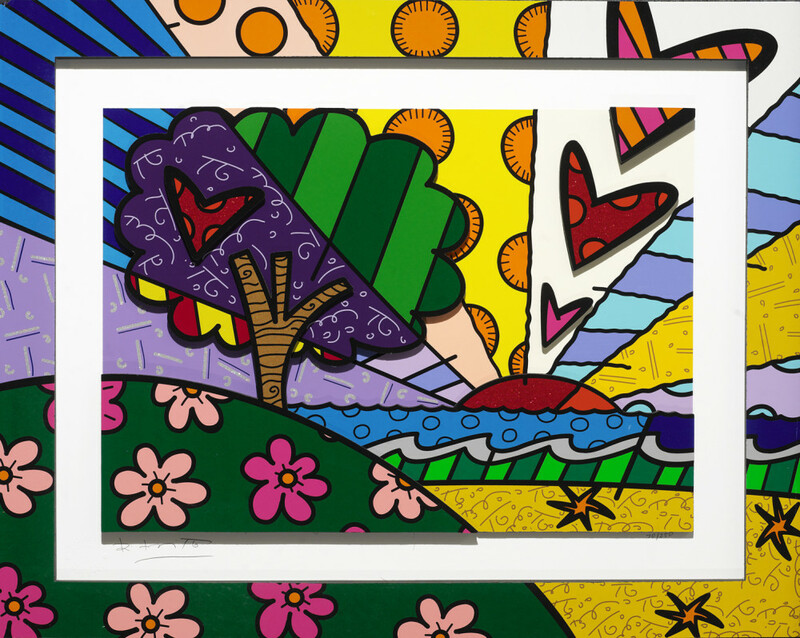 As Park West Gallery artist Romero Britto signed graphic works and three-dimensional works inspired by his “New Horizon” painting, he reflected on his own journey from growing up in modest settings to becoming a world-renowned artist. 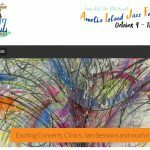 “I’m so blessed and privileged to know that so many people can see my work in so many different ways and in so many different places,” he said. Born October 6, 1963, in Recife, Brazil, Britto grew up as the eighth child out of nine. His penchant for art began with drawing on everything he could, including newspapers, cardboard and notebooks. His love of learning the art world led him to France, where he was inspired by the works of Pablo Picasso and Henri Matisse. He also credits Andy Warhol and Brazilian artist Francisco Brennand as influences. Britto combines cubism, pop art and graffiti painting into his style, which is often described as energetic, optimistic and bold. The Neo-pop artist came into the limelight shortly after he moved to Miami in 1988 when he was asked to create art for Absolut Vodka’s Absolut Art campaign. This catapulted Britto’s career to new heights. 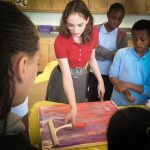 “Since I have this feeling of sharing with many people, I was thrilled to know that more people could see and enjoy all these things that I wish when I create my art,” he said. He has since worked with companies like Grand Marnier, Apple Computers, Pepsi-Cola, IBM, Disney, BMW Mini Cooper, BankAtlantic, FIFA and as the official artist for Super Bowl XLI. 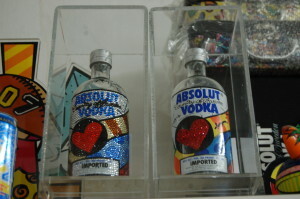 Britto’s art has also graced many uncommon mediums, including cars, airplanes, motorcycles and the deck of a cruise ship. One of his favorite projects was the creation of a 45-foot pyramid in London’s Hyde Park. The temporary installation celebrated an exhibit of Egyptian king Tutankhamun, and featured a cartoon cat alongside symbols like the ankh. He said it was great to have his art associated with the historical figure. 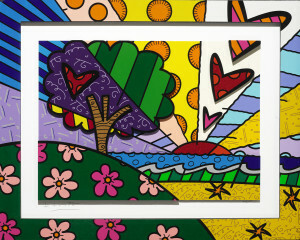 Britto’s work is featured in galleries and museums across the globe, including Park West Gallery. Britto said he has enjoyed his relationship with Park West Gallery, especially in how it works to bring art to people all over the world in hotels and cruise ships. 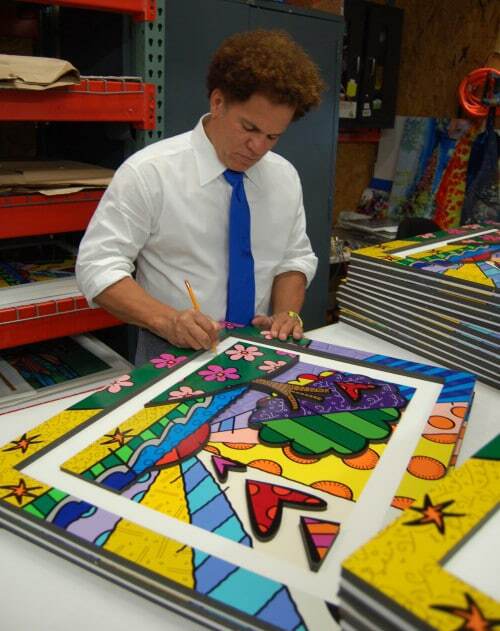 One undeniable aspect of Britto is a love of giving back and a wish to inspire happiness. In fact, prior to becoming an artist, he said he originally wanted to become a diplomat and travel the world. Britto works with multiple charities and organizations, including his own Britto Foundation and Best Buddies. He said he believes in Best Buddies’ mission, which is to provide one-on-one friendships and mentoring for people with intellectual or developmental disabilities. So what is on the horizon for the artist? 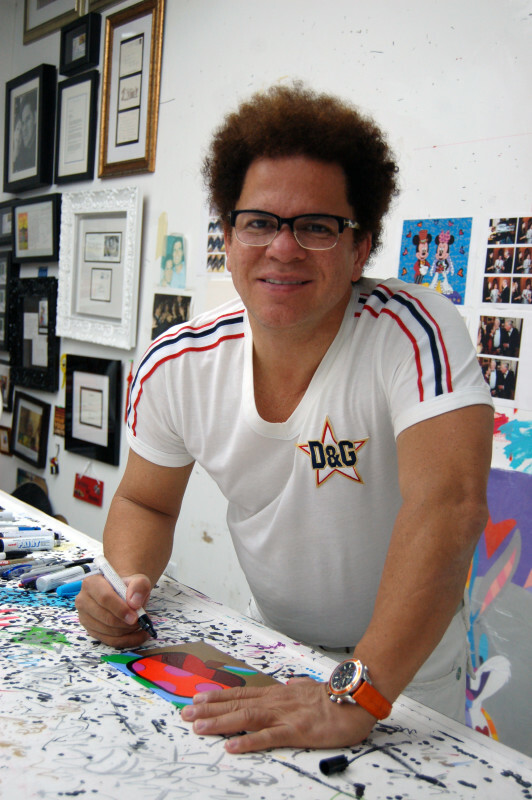 Britto was named an ambassador for the 2016 Summer Olympic Games when they are held in Rio, Brazil. As an ambassador, he encourages and supports fan participation. In keeping with the personality that produces bright and optimistic art, Britto joked about what he expects to accomplish in this latest role. “I’ll just re-shape the country,” he said with a laugh.